Are you looking out for a car, but don’t want to spend a lot of money into buying a brand new one, then don’t worry, you have arrived at the right place. We will help you in finding all types of used cars in your region and within your budget range. 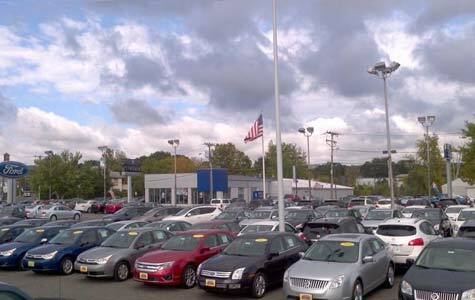 We have a huge database of cheap used cars for sale by car dealers and car owners near your location. You can select from a wide variety of models and makes from the comfort of your home. The cars in our database come from the most reputed dealers in the city and have been tested for performance as well. It does not matter whether it is the Audi A6 or the Ferrari 612 Scaglietti Base V12 5.8L or the Toyota 4Runner, you can get access to all models and brands through us. Each of them is attached with a performance and past records, so that you can also compare them to get the best-used cars for cheap. With Kofys, searching for a used car is like a cake walk and it takes few minutes only. Simply search by price, make, model, year, features, zip, city or state and find all the sorted out results, right on your screen. 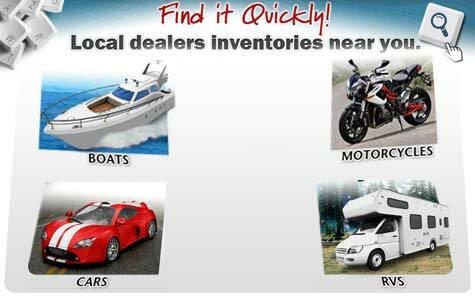 In addition to the used cars, you can also find various kinds of used motorcycles, RV and boats at never before prices. Our database is full with all kinds of used vehicles available in the country. We are always ready to help you at every step and wish to make your experience with us worth the investment.